Your Plano area Real Estate Resource! Please enjoy our blog featuring the latest Plano area market statistics, our listings, our client testimonials and more! Lucy offers a family focused real estate service designed to put your mind at ease with the home buying and selling process. 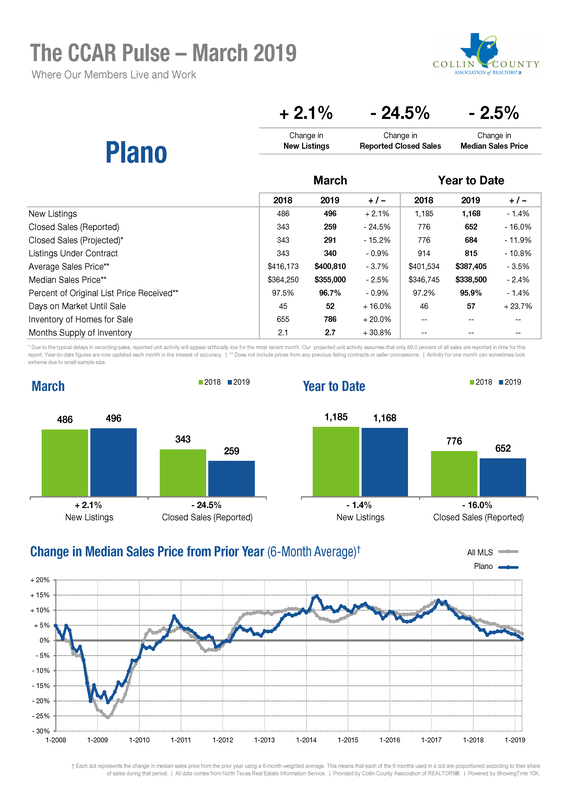 March market statistics for Plano are available here. In summary, New Listings are holding steady while Closed Sales have declined. What does this mean for you? Please contact us for a no hassle consultation! Beautiful home in the First Texas Homes community of Creeks of Legacy - 4119 Pecan Bayou Ct, Prosper, TX 75078! 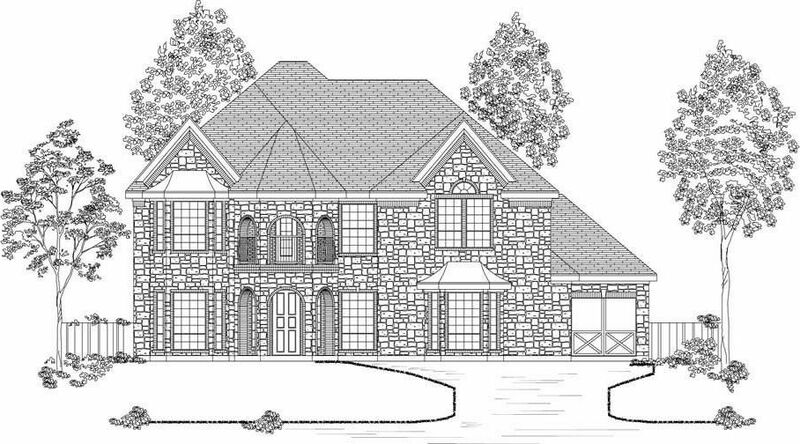 5 Bedroom - 4 Bathrooms - 2 Car Garage - 4,043 Sq. 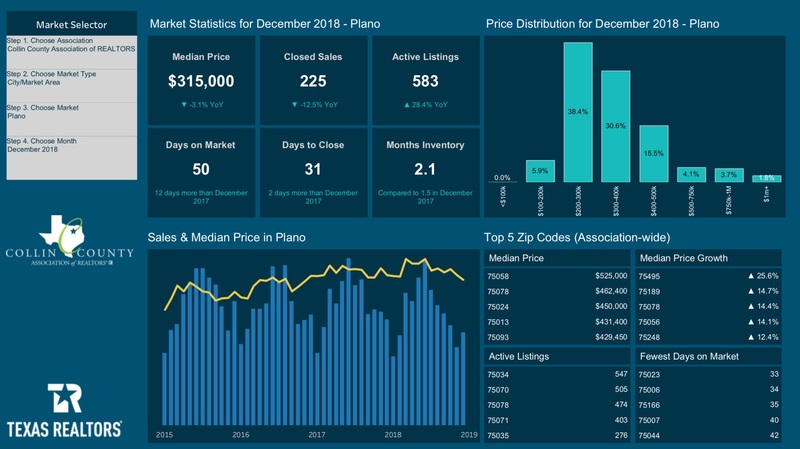 Ft.
How's the real estate market in Plano? You've come to the right place. January and February market statistics for Plano are here. In summary, sales are down compared to 2018 with sales prices stabilizing. 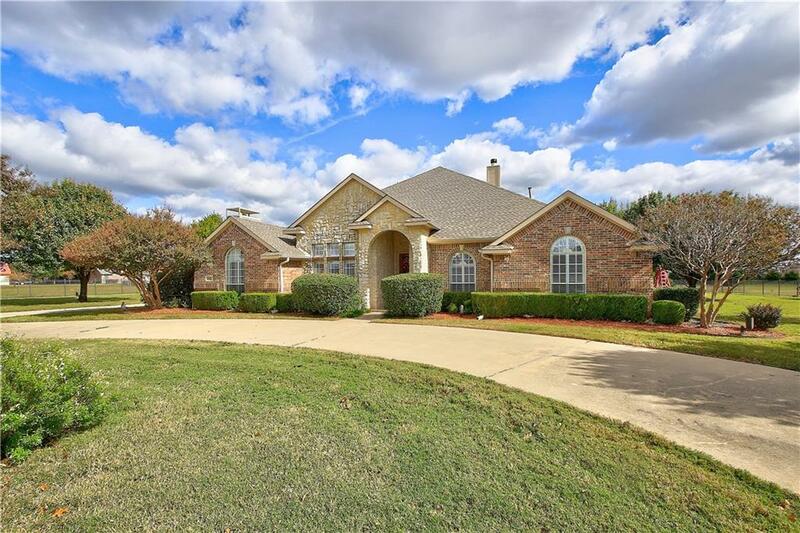 Beautiful one story home on 2 acres that feeds into Plano Schools. Home is completely gated with an electric gate, circular and long driveway. Home has an attached oversized two car garage and a detached rear garage that can be used for multiple purposes. Backyard has a pool, spa and large sectioned yard areas. 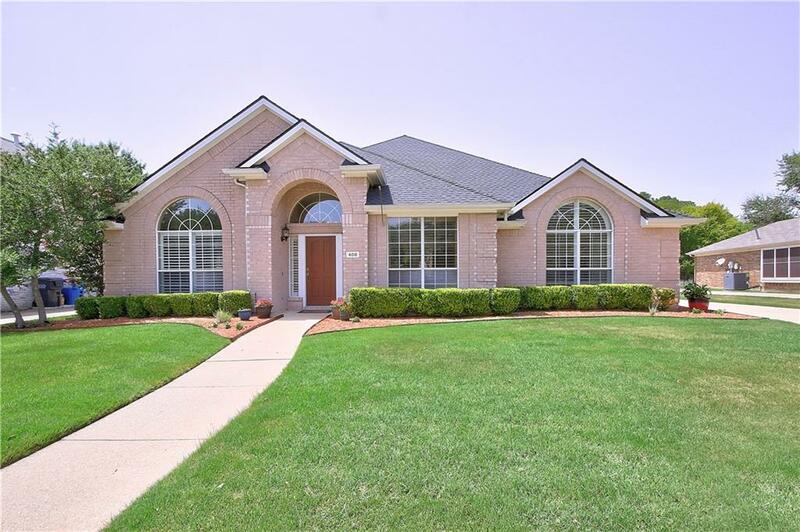 Inside features vaulted ceilings, crown molding, two fireplaces, plantation shutters, wet bar, updated kitchen 2011 with new appliances, granite countertops, cabinets. Living area updated 2017, hand scrape wood floors, remodeled cabinets, wet bar granite countertops, backsplash, ice maker, and wine cooler. All bathrooms updated including oversize master shower, granite and quartz countertops and much more! If there's another star in the ratings, I will give it. We were relocating from out of state and had limited time to spare to purchase a house and fly back. Lucy understood the situation and jump in lining up appointments daily and even over a holiday. Everyday after viewing which ends like 6 or 7pm, she will confirm which are potential we favor and still proceed to send us listings close to our "wants". Before the night is over she sends reminders if we have any listing we particularly liked and next morning she will add to the viewing list. She is fast and we appreciate all the feedback she gave us especially her expertise in housing. She is by far the best in her profession without doubt. She is committed, honest, frank, efficient, personable, and professional. 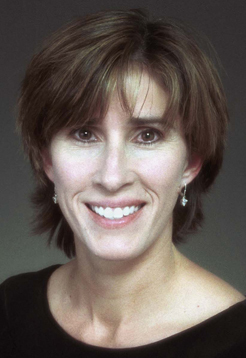 We appreciate Lucy's dedication and professionalism in selling our home in Plano. Lucy was always attentive to our needs, worked tiredlessly to bring us together with a buyer, and was responsive and available to address our questions and concerns. Great job! Gorgeous creekside home with exceptional split bedroom floor plan. Home features inviting rooms with neutral paint colors to blend in with laminated wood flooring. Kitchen features a nice large skylight with natural light beaming on the nice granite countertops and travertine backsplash. Updated appliances, walk in pantry, plenty of counter space and large breakfast bar area. Two relaxing living areas to entertain the whole family whether playing games at the dining table or enjoying the fireplace while looking out to the view of the creek. Master bedroom features a huge walk-in closet, granite countertops and block glass window. Plenty of space along driveway to garage that backs to the creek, bike and walking path.